the fash pack: free! free! free! 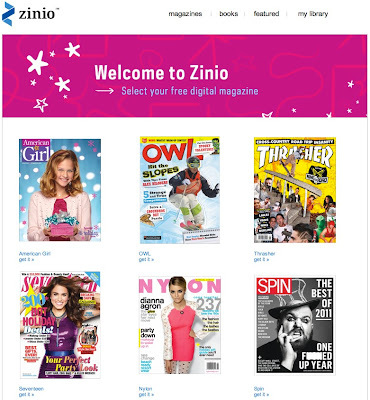 if you're a zinio subscriber, you can get these magazines and more for free free free! download them now before zinio takes it back! click here for the full list of freebies!